We offer a creative financing solution to individuals who desire to build their own home by acting as their own contractor. We do not give home improvement loans or loans for speculative built homes. Every construction loan we fund is for an owner-built and owner-occupied home. This is our specialty and we do nothing else. An owner-builder is an individual who wants to build their home by acting as their own contractor and perhaps even using their own labor. Building your own home offers individuals an opportunity to get more house for less money. Unfortunately, most conventional banks and mortgage companies don’t offer these loans because the absence of a licensed contractor makes these mortgages not saleable on the secondary market until the home is complete. Filling this gap is our niche. The Company’s concept was originated by my father over 65-years ago when a neighbor approached him for financing assistance of the construction of his home. Afterwards, the neighbor told someone else who was building their own home, and then they told someone else. Eventually, my father turned these opportunities into a small business. 35-years ago I started working for my father and now my son works with me. Since working with my father, I have personally serviced and funded thousands of owner-builder construction loans. 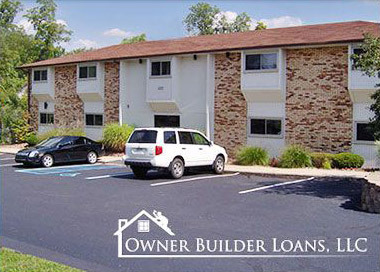 From this experience, I have developed a successful loan program that’s second to none. We know how to screen our applicants and we have a draw process in place that guides them to project success. When a construction loan application is processed, we strictly adhere to lending policies that evolved from my 35 years of practice to ensure that only the most qualified borrowers are approved for an OBL loan. 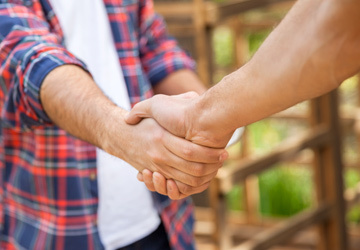 Prior to closing an owner-builder construction loan, we make sure the applicants meet or exceed the same qualification requirements that will likely be required by the final lender. 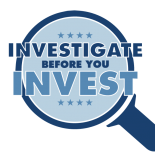 This includes assessing the applicant’s credit report, calculating their Debt-to-Income Ratio and confirming their project’s Loan-to-Value Ratio are all in compliance with conventional mortgage requirements. As important as their creditworthiness, the applicant must have a down payment or equity investment equal to 25% of the amount they wish to borrow prior to the disbursement of any funds from the construction loan. In addition, we thoroughly analyze their blueprints and building budget to make sure their loan is sufficient to complete the home. After all borrower-conditions are deemed satisfactory by our underwriters, we close the construction loan in our name, not yours. We then disburse the loan as incremental construction draws, collect interest payments, make inspections and service all aspects of the construction loan. 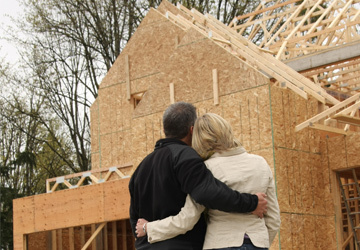 When construction is finished, the owner-builder pays back the construction loan by obtaining a conventional mortgage. This is when we can recirculate the old loan into another new loan.